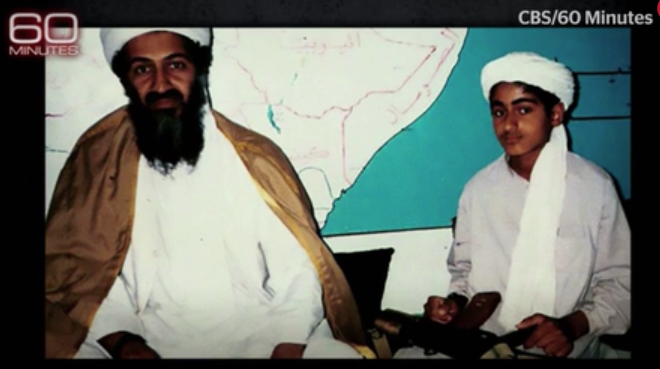 A former FBI agent, Ali Soufan, claims that Osama bin Laden's son, Hamza - since designated a global terrorist and added to the US counter-terrorism blacklist, has vowed revenge on the west for killing his father and is set to become the next leader of al-Qaeda. Soufan, who was the FBI's lead investigator of al-Qaeda after the 9/11 terror attacks, reportedly examined documents seized from Osama's Pakistan compound when he was killed by US Navy Seals in 2011. Soufan claims that Hamza's supposed leadership potential was recognised when he was a boy. 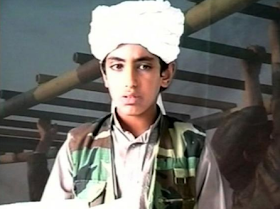 When he was still a child, Hamza used to appear in propaganda videos holding a gun. "He was that kid that exhibited leadership skills early on. 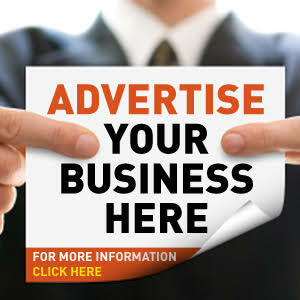 He was a poster kid for the al Qaeda… and for members of al Qaeda, who were indoctrinated with these propaganda videos, he means a lot to them," the former FBI agent said. 'American people, we're coming and you're going to feel it. And we're going to take revenge for what you did to my father…Iraq…Afghanistan'…the whole thing was about vengeance," Soufan claims.